Radio presenter Gareth O'Callaghan is leaving Classic Hits in the coming weeks after being diagnosed with a very rare neurodegenerative disease. 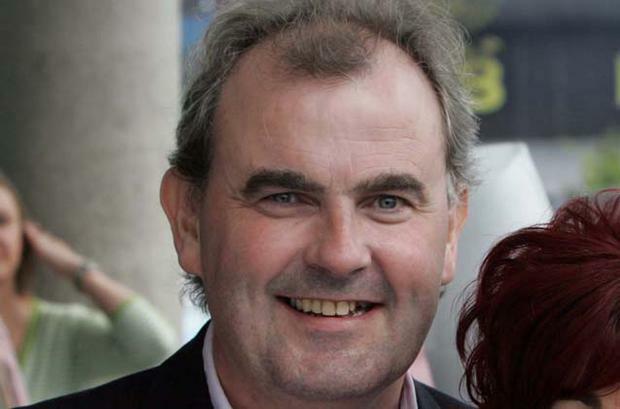 In an email addressed to his colleagues, Mr O'Callaghan (57) revealed that he has been diagnosed with Multiple System Atrophy (MSA), a rare neurodegenerative disease that attacks and destroys the body's central nervous system. "Sadly it is incurable and progressive," he said, speaking about the disease. "I won't back down. Time to do battle with this beast and fight it for as long as I can." The former RTÉ radio presenter said that before "this thing progresses any further", he would like to finish up his radio career and make "happy memories for the future". "I want to concentrate on doing some of the things I've always wanted to do," he said. "And I want to make a few happy memories for the future." Mr O'Callaghan said that he is "blessed" to have a job he loves. "I've met so many amazing and inspiring people along the way. I'll leave the radio with lots of great memories, and I'll keep talking about them hopefully for years to come."